Here at All Pro Movers LLC. 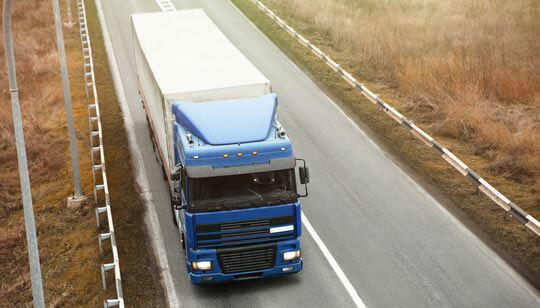 based in Orlando, we offer reliable movers and a full range of moving services including packaging, assembling, disassembling, loading, unloading, wrapping, hauling, and relocation. Backed by over a decade of expertise in the moving business, All Pro Movers LLC., delivers honest, reliable services at very reasonable rates. After all those years of working for previous companies, I knew it was time to spread my wings and deliver my brand of moving service to individuals, couples, and families in Apopka, Maitland, Ocoee, Orlando, Winter Park, Winter Garden, or Windermere. 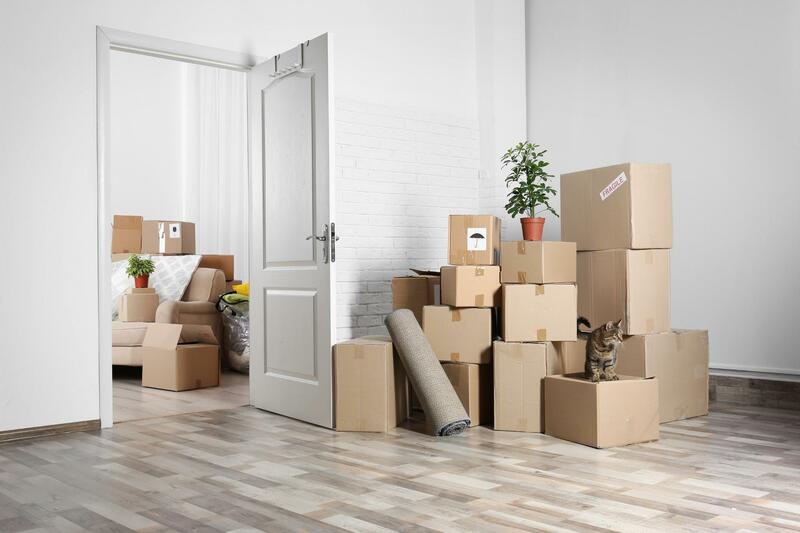 If you're in Apopka, Maitland, Ocoee, Orlando, Winter Park, Winter Garden, Windermere or other surrounding areas, and are on the lookout for tried, tested, and proven moving services, you couldn't have come to a better place! Yes, honest friendly service is what we deliver here at All Pro Movers LLC. 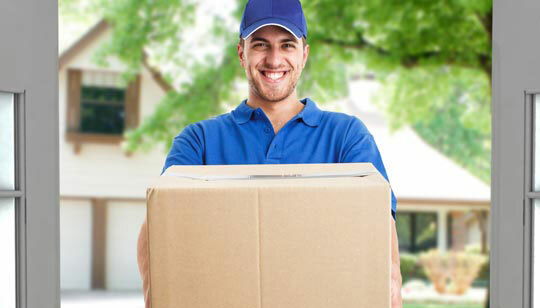 When you come to us you can expect to deal with a team of residential movers in Orlando that you know you can trust. We offer free and fair estimates and make sure that there are no hidden fees- so there are no unwanted surprises. We are flexible when it comes to closings too. Communication is the key. 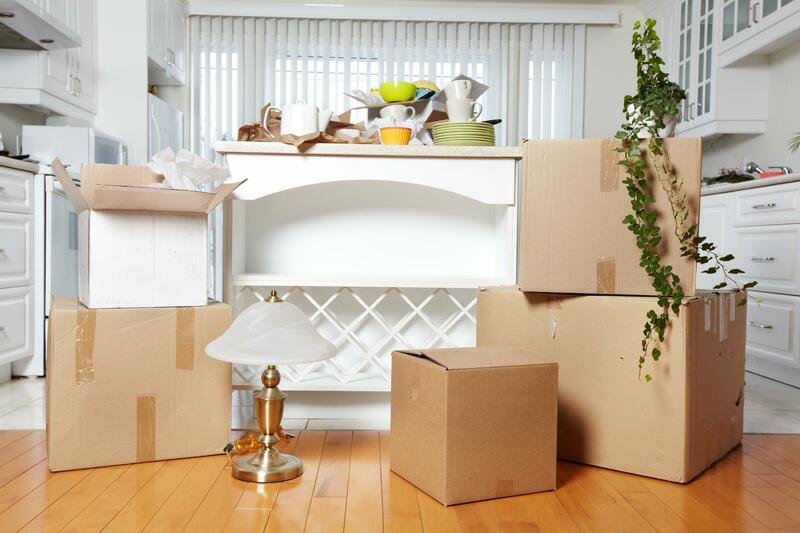 Just be flexible and let us know as soon as you can and we can reschedule your move without any problems.